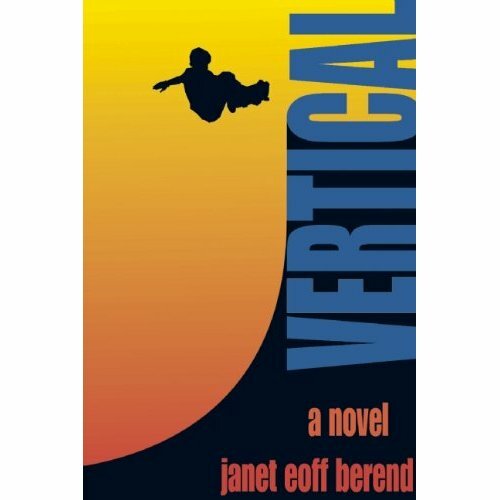 Janet’s first book, Vertical, published by Breakaway Books, is available in bookstores and at Amazon.com. 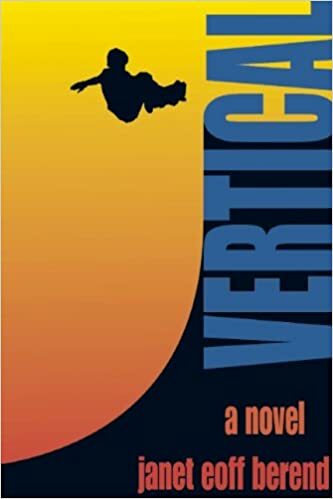 Click the cover to buy a copy of Vertical! Click the cover to order a copy of True Vert!